Android 5.0 finally made it onto Google’s monthly Android distribution chart this week, but it looks like the company is already preparing for the next build. 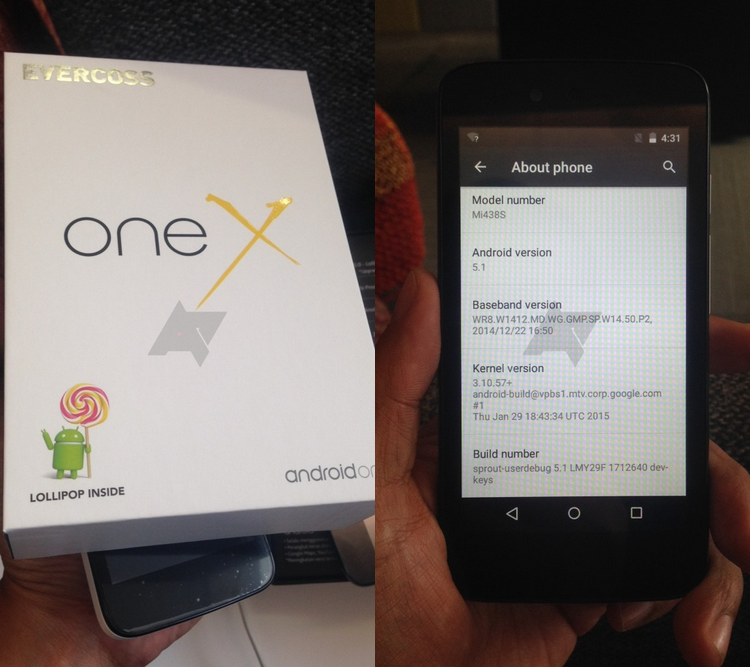 Android Police points to evidence of Android 5.1 over on Google’s Android One page as well as photos from an Indonesian Android One user that shows this new version of Android is actually already shipping on devices in that country. So far, there’s little in the way of information about what this update contains, though Android Police has received some information from a source that has 5.1 running on his device. 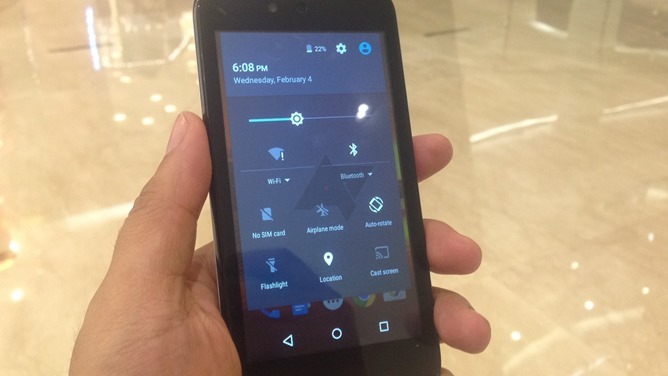 He says Android 5.1 will let you change WiFi and Bluetooth connections from within the notification shade. In the current version of Lollipop, you can toggle these on and off, or click the text to launch the setting apps and modify your network or connected devices from there. This update will allow you to do that from within the notification pull down, without leaving the app you’re in. AP also reports that various different Android 5.1 devices have been spotted on the site’s own servers, including the Nexus 5, Nexus 6, and Nexus 9. Google hasn’t published anything on what we can expect from 5.1, but back in December there was talk that 5.1 would come in the first quarter of 2015 (so before the end of March) and would contain some significant updates missing form 5.0. This includs silent mode, improvement memory management, and fixes for issues with notifications, system stability, and the Okay Google functionality.